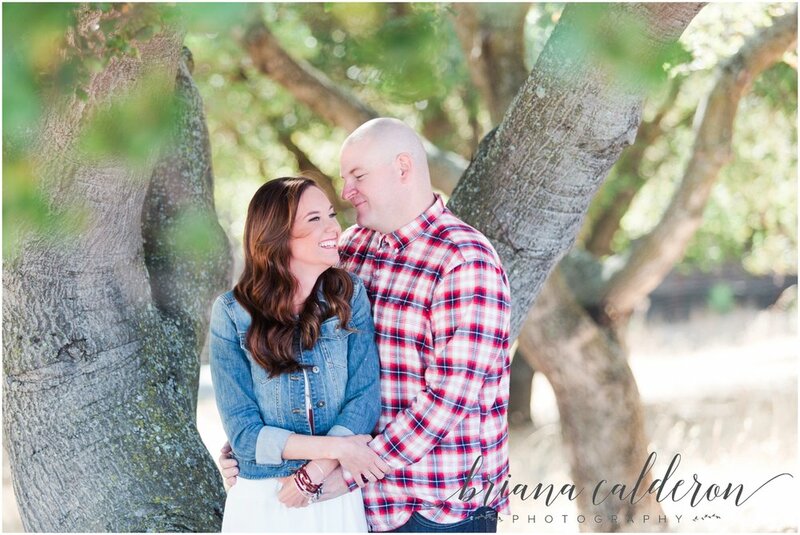 In another addition from my fall mini sessions this year, I'm showing off the adorable Amanda and Dan! I think most people hear fall sessions (be it mini or full shoots) and might immediately think it's only for families. Not true! 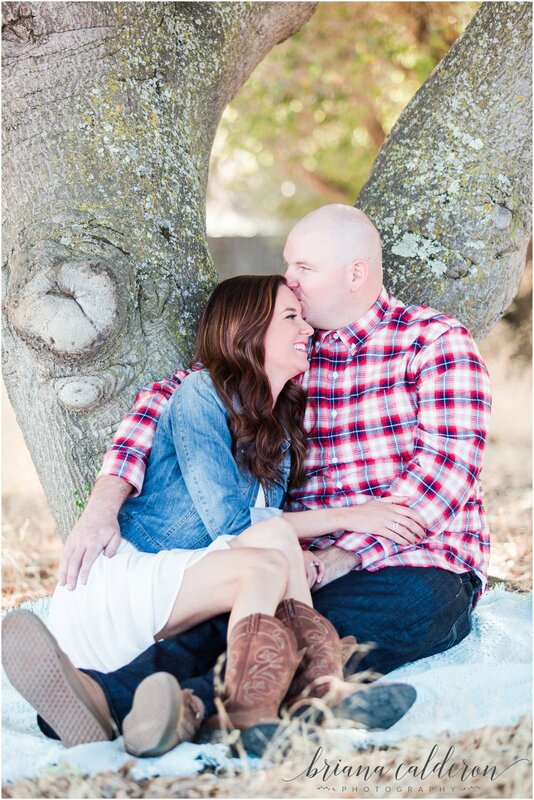 I actually had a few shoots this year with couples and it was awesome. It's the perfect chance to get some updated pictures of you and your sweetheart for multiple reasons... new prints for your home, fresh profile pictures, feature photos for those holiday cards, or just because! Even with just 20 minutes, I think we got some really sweet photos from our quick session. Dan and Amanda seemed like naturals in front of the camera. 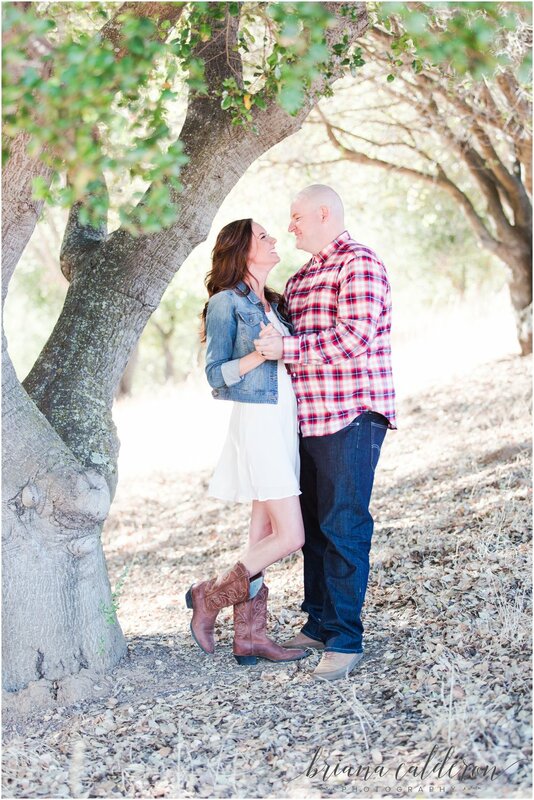 Genuine smiles, stolen kisses and loving embraces were just a few of the things I caught in our shoot! So next time I hold mini sessions, don't hesitate to get in touch even if it's just you and your love!